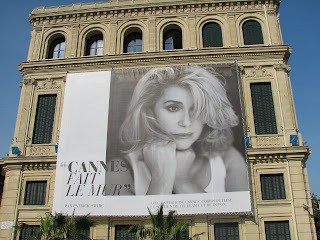 I took this photo while walking through the streets of Cannes a few years back. It did make me stop in my tracks, it was larger than life. She is beautiful... wine is not the only thing that gets better with age!